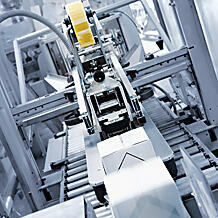 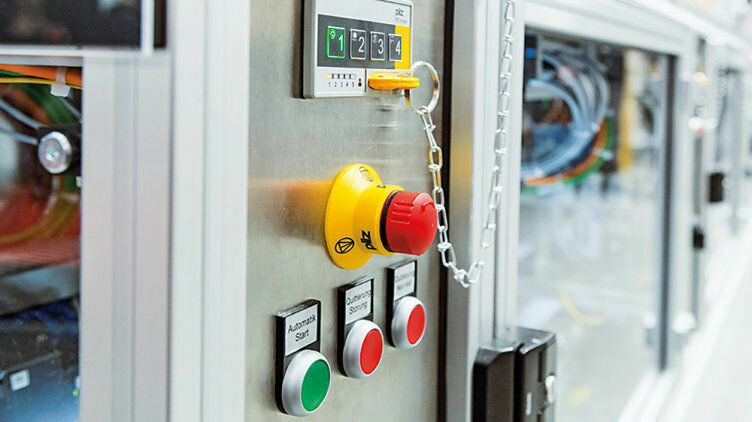 Key for the safety of man and machine: E-STOP button, muting lamps, hand-operated control devices and enabling switch. 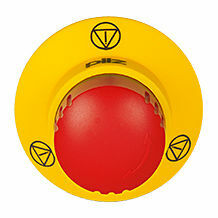 Benefit from short reaction times! 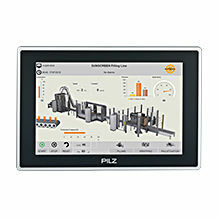 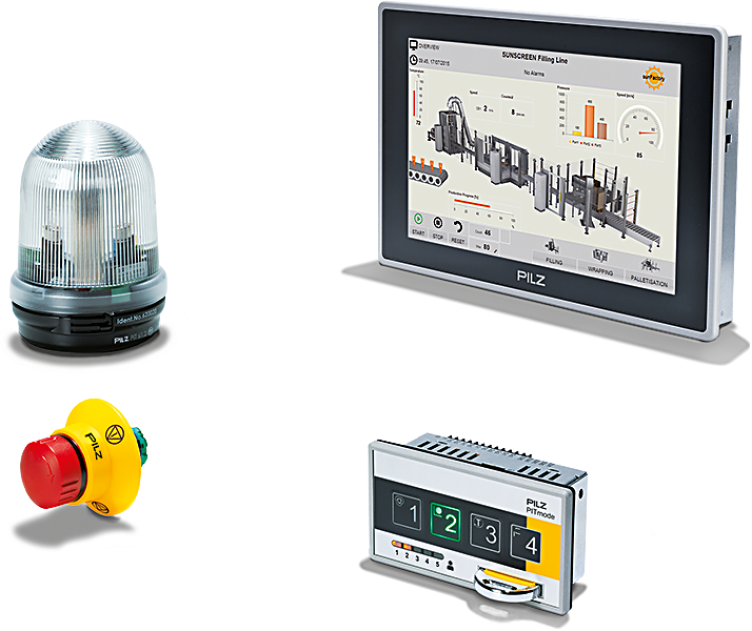 Pilz offer the most diverse range of systems to perform control, diagnostic and visualisation tasks: From powerful diagnostic units to complete solutions using Soft PLC.